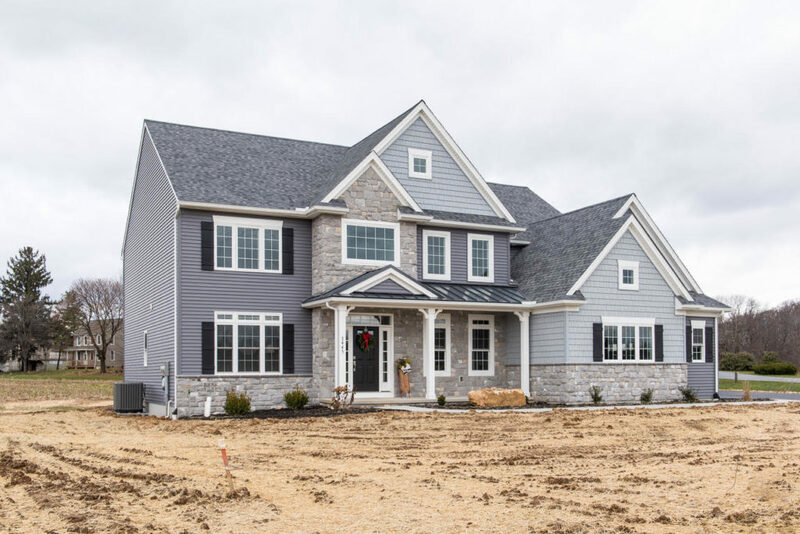 A neighborhood development home built by Ironstone Homes means that you enjoy the benefits of custom, quality craftsmanship, and the ease of a smooth building process on ready to go building lots. 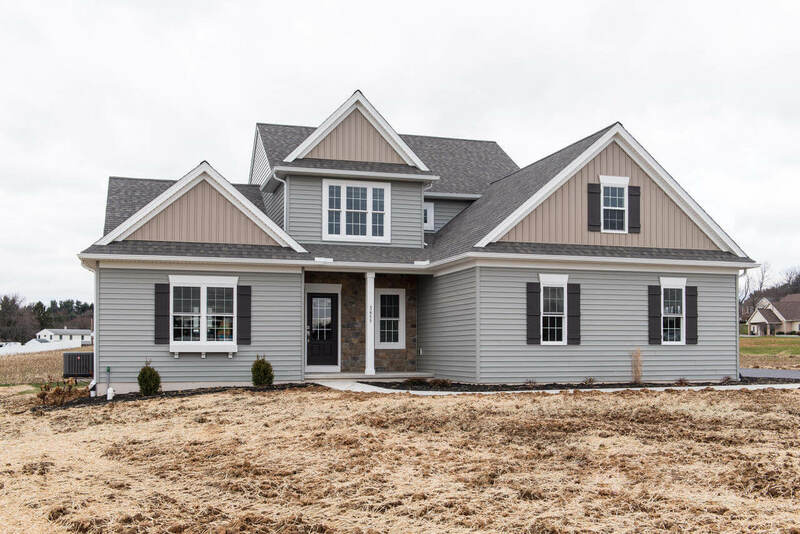 Building a development home with us means that you get quality craftsmanship, a smooth process with direct conversations and guidance each step of the way. We have new development projects happening each year, and we would love to show our latest projects so you can find your next home. We have exciting new developments opening near you. Check them out below and let us know where you are interested in building with us. We have some custom layouts to choose from, and they can be modified to fit your unique style. See some of our free floor plans to get excited! Step 3: Watch us build it! With the layout and design options in place, you get to sit back (or drive by) an watch us build it! Our projects are usually done in less than 4 months which means you don’t need to wait in line – but you can get excited about moving in. 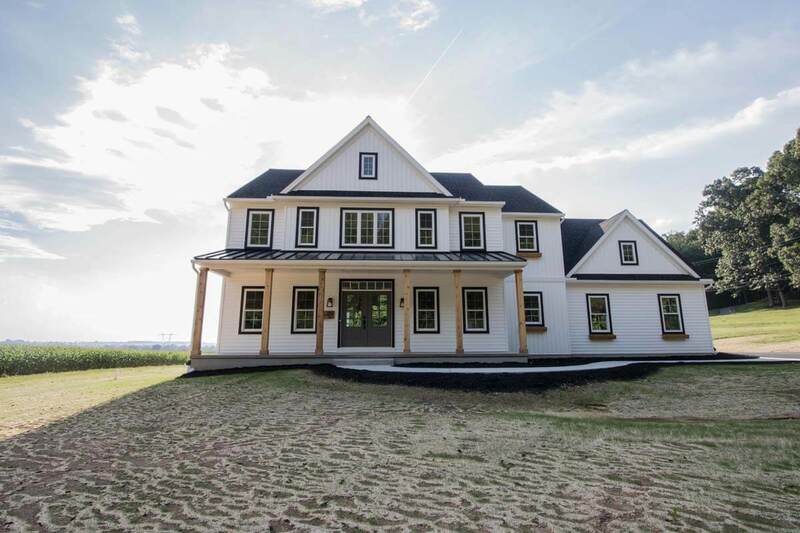 “Start with a dream and let Ironstone Homes do the rest! How much does it cost to build in a neighborhood- and is it more or less expensive than on a scattered lot? 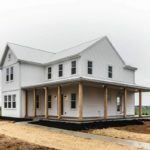 Building in a development is typically less expensive than building on a scattered site because much of the utility, storm-water management, and infrastructure is already installed as part of the development. The three “S’s” (Shape, Size, and Selections) of a house plan will apply no matter where you build, but our owners have the ultimate input into each of these categories through the design process. 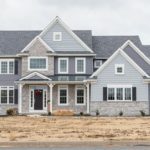 How long does it take to build a home in a development? Our average construction timeline is 90-120 days once we break ground. Typically our home’s require 1-2 months of planning and permitting before breaking ground. So on average, 5 months from start to finish. Can I customize my design, or do I have to pick from a set of designs? 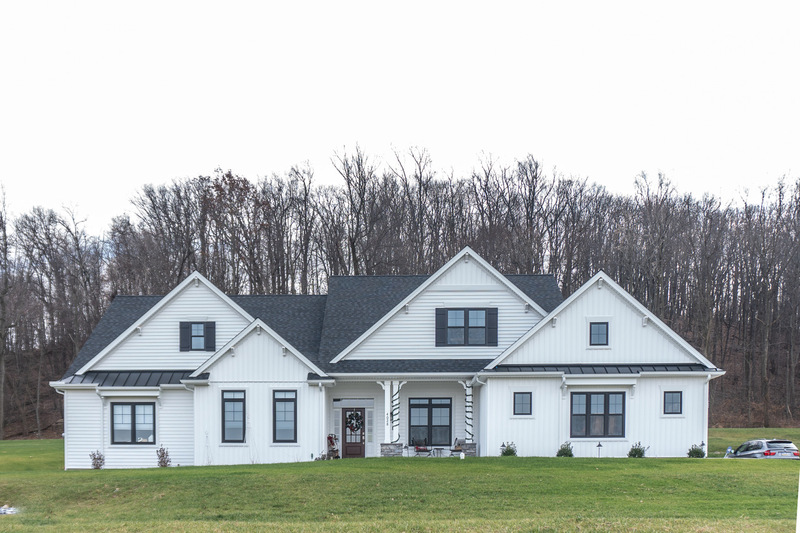 As a custom Builder, we aim to make our neighborhood homes as flexible as possible. Some neighborhoods will have a set a plans to select from, and others can start from scratch. 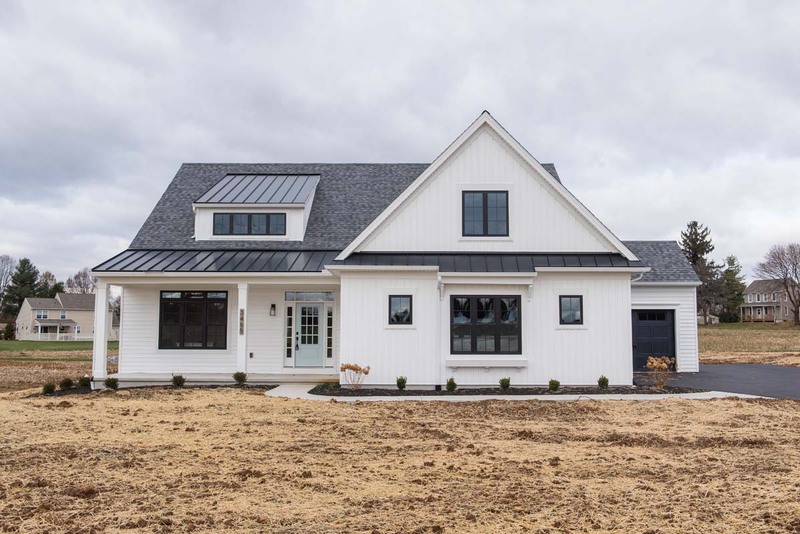 Regardless of neighborhood, each home buyer will be given a fresh house plan full of their input and ideas, even if it starts from a model home or from scratch. Do I have to have a down payment to save my spot? 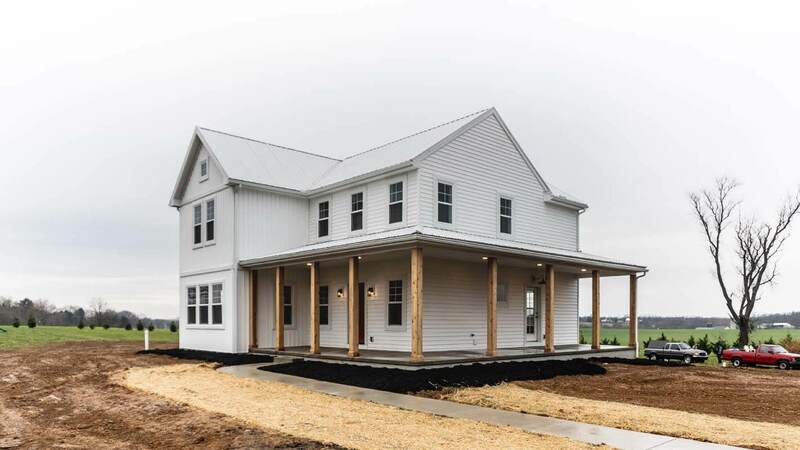 Once a building lot is identified, and the basics of the neighborhood and available house plans are approved, a small lot reservation form and deposit is required. 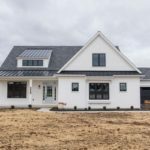 This is a temporary “hold” until a formal house plan and agreement of sale are executed and a traditional down payment is exchanged. 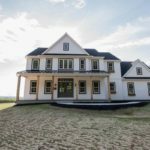 How do I get financing for a development home? Financing a new home can be as flexible and unique to each owner as necessary. 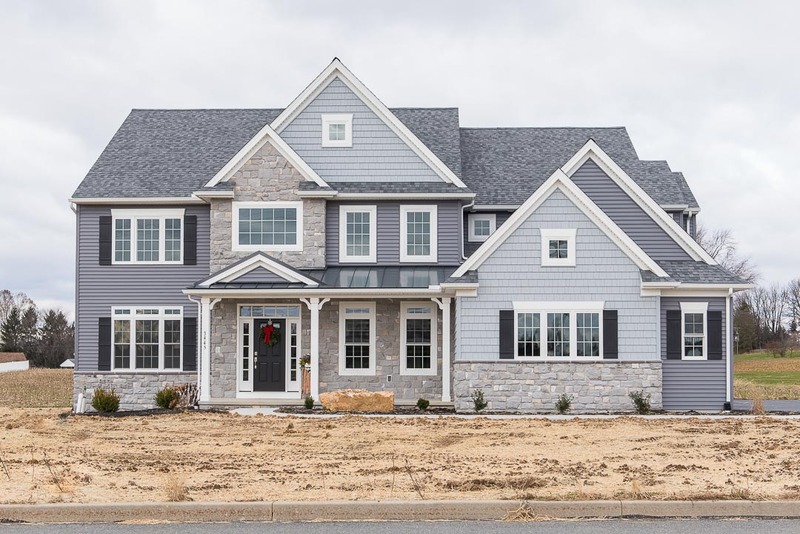 Generally speaking, higher budget projects will utilize a construction loan, while neighborhood homes, or model homes we have for sale, can be an “end loan” offered through the Builder. There’s a lot of options out there – so why don’t we connect so you can get answers to your questions.